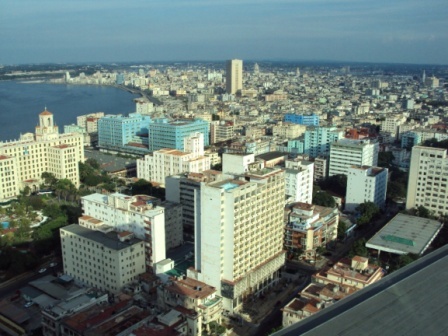 Havana buildings comprise a living museum of colonial and modern architecture. 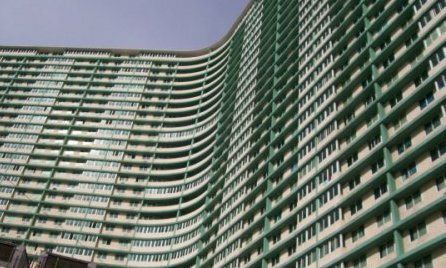 There is an endless array of structures, from the palatial to the simple, that span five centuries of amazing construction and imaginative design. 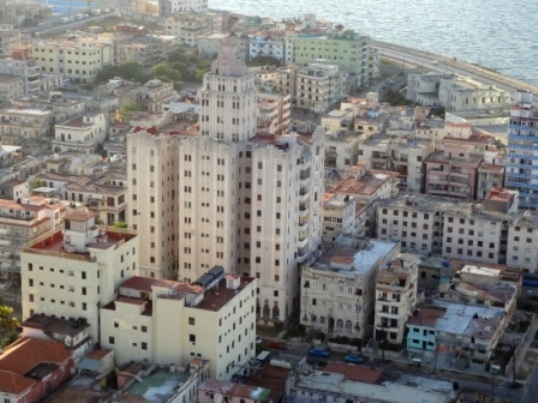 Havana architecture blends 18th Century Spain with French rococo while art deco and art nouveau stand alongside ancient palaces. 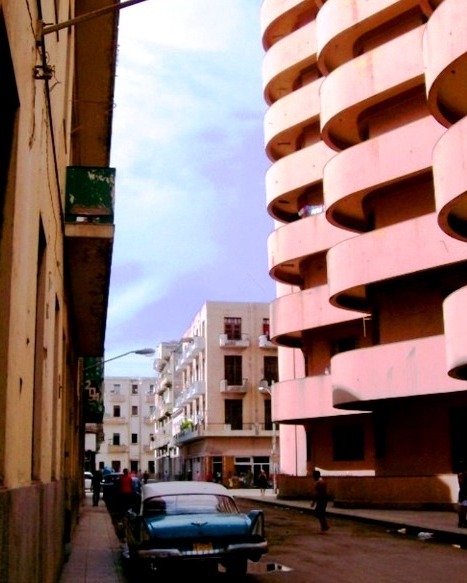 Buildings in Havana, whether colonial, art deco, rococco, art nouveau or modern, were laid out on the grid system with narrow roads to provide shade.